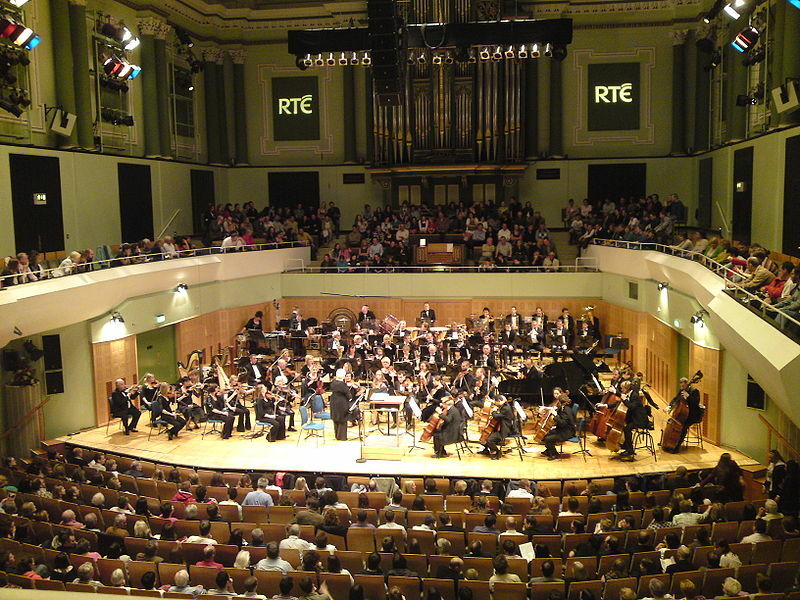 World Premiere - 'Spirit of the Sea' - with the RTÉ Concert Orchestra at the National Concert Hall, Dublin. The world premiere of Ciarán Farrell’s, ‘Spirit of the Sea’ will take place in the main auditorium of the National Concert Hall in Dublin on Tuesday, 1st of September at 1pm. Commissioned and presented by RTÉ Performing Groups for the RTÉ Summer Lunchtime Concert Series the new piece will be performed by the RTÉ Concert Orchestra under the baton of principal conductor David Brophy. 'It's a privilege to be working with the RTÉ Concert Orchestra again', says Ciarán. 'They are such an incredible band of musicians and I can sleep tight in the knowledge my music is in the safest of hands'. Works by Mendelssohn, Mozart, Puccini and Verdi amongst others will also feature in the programme. Highlights from this concert will be broadcast on Wednesday at 10am within RTÉ lyric fm’s In Tempo programme (Mon–Fri, 9–11am). Further details and full concert programme can be found at the National Concert Hall and RTÉ Performing Groups websites.